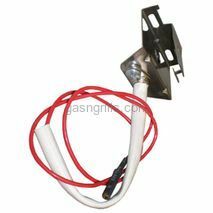 Brinkmann Wire with Two Female Spade Connectors. 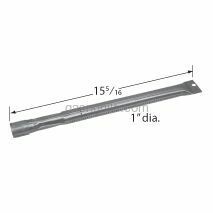 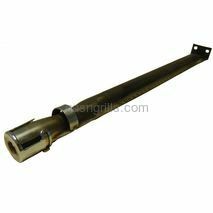 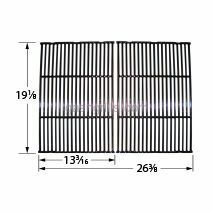 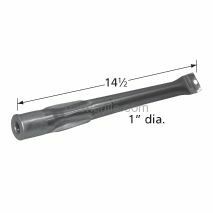 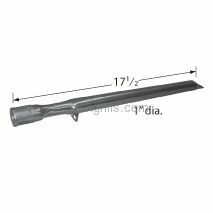 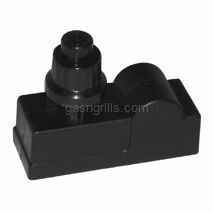 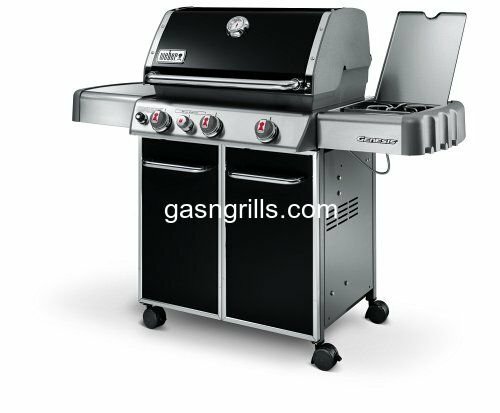 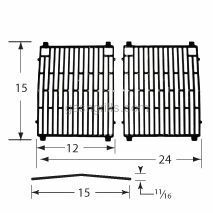 Fits Brinkmann Gas Grill Models: 810-3330-S. 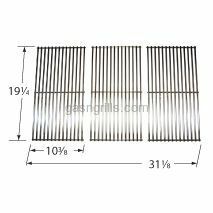 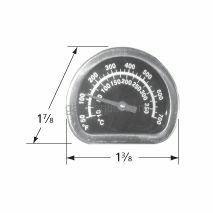 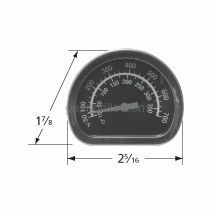 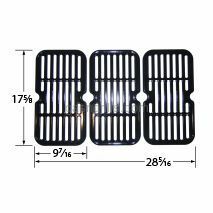 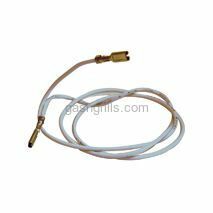 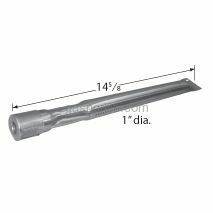 Replacement Broil King Heat Indicator for Use with Broil King Gas Grills.